You have it. The buyer wants it. The meeting is over. You part ways. What happens now? 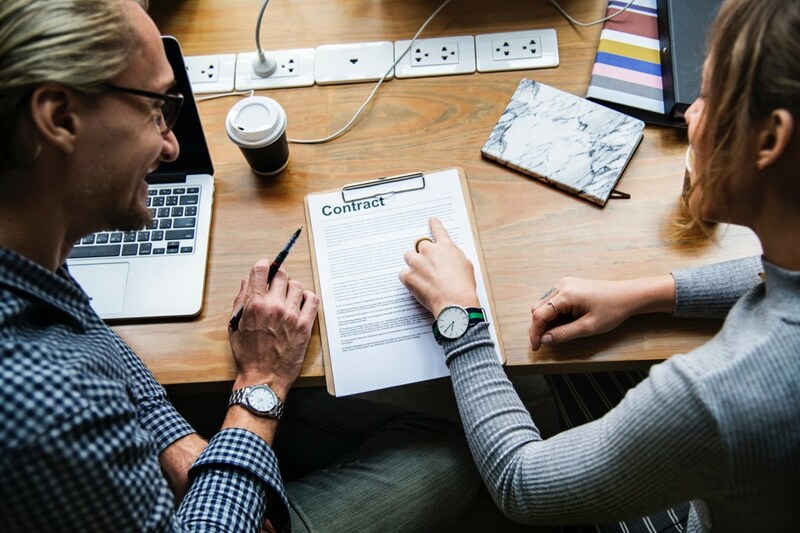 Many deals cannot be signed immediately and require buy-in and approval from others on the buyer’s end before closing. Here are some ways to make that happen. After having made your way through the many steps of the value-based sales process, starting with qualifying the buyer and then guiding them to purchasing, you assumed it was over. Time to bring the deal to closing. Whew! A load off your shoulders. Nope, the sales process took a while. During that time, Acme Inc has just hired a new VP who insists on having a final say on every purchasing decision. This might feel like starting from scratch. Luckily, it rarely is that bad. The rapport you have built with the person you assumed was the economic buyer will be an asset in the future sales work that will bring the deal to closing. He or she might even turn out to be a champion. 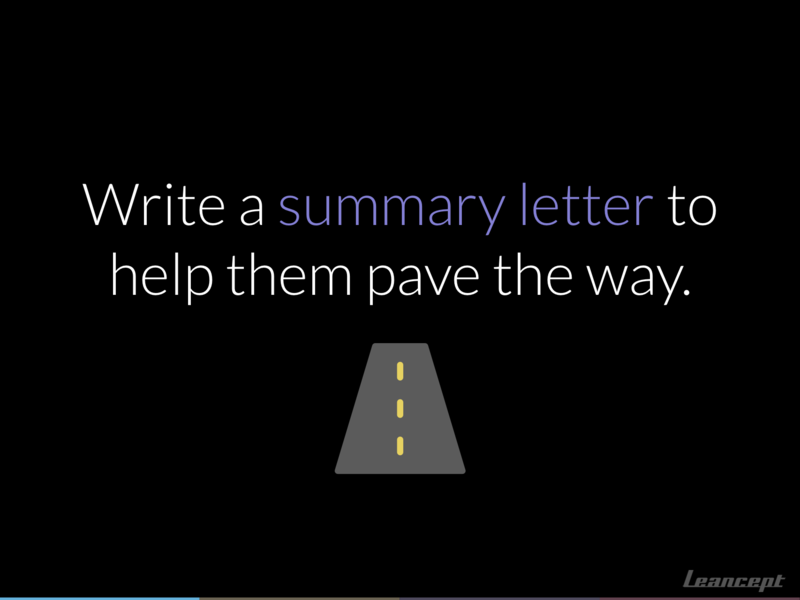 Write a summary letter to help them pave the way. Once you have concluded a sales conversation, writing a summary, or “debriefing” letter, serves many purposes. One of them being that you have something to refer to in your follow-up conversations as you work towards closing the deal. The summary letter doesn’t have to be very different from your other marketing material, but it must be unique since it’s been tailored to this specific buyer. A market the size of one. The letter helps confirm that you’ve understood the buyer’s goals, their current situation and the value your offer presents. Furthermore, it shows that you paid attention and shows professionalism in how you documented it. You may even express their needs better than they can. The letter may accurately capture their goals, present challenges and what they need to move forward in a way that provides direct value to them. As I mentioned in the previous post in this series, how you sell can be a differentiator. This is an opportunity to win mindshare over those who simply write “Fantastic meeting! I’ll get back to you regarding a demo” or something equally forgettable. A letter of the right length and with the right wording will help the buyer remember you. It helps avoid any confusion when they’re comparing what you’re offering with what your competitors are pitching. They can print it out and refer to it when discussing alternatives. If they like what they’re hearing (reading), they’ll want to convince their colleagues. Your summary letter can be an effective internal sales tool. The prospect can simply forward it to others at their company to illustrate a point or share their excitement. The 5 key components of an effective sales summary letter. 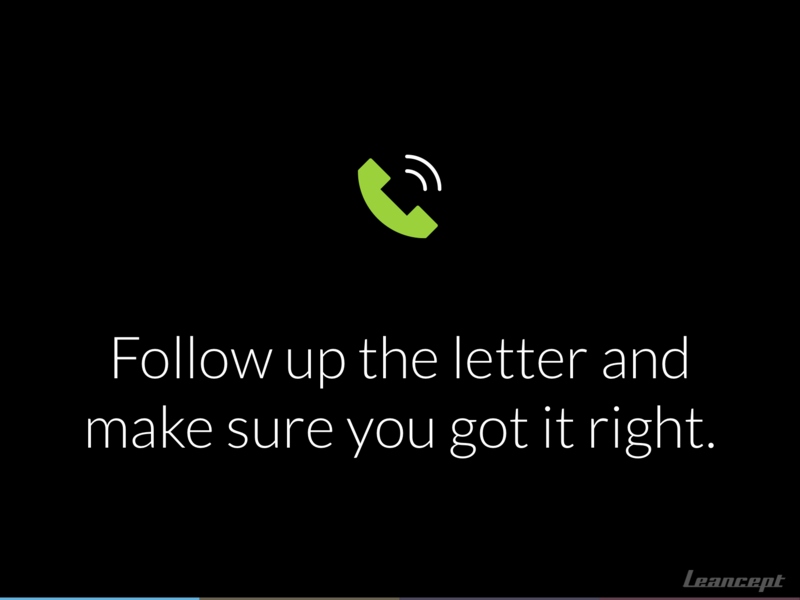 A specific time to follow up to review the letter and discuss next steps. This reduces decision fatigue. Thank you for your interest in ABC. This is a summary of what we discussed. I understand that your primary goal is increase the value of donations received through web and social media. I will call you on Thursday, Nov 22 at 09.00 to review this summary and discuss next steps. If that is not convenient, please let me know. 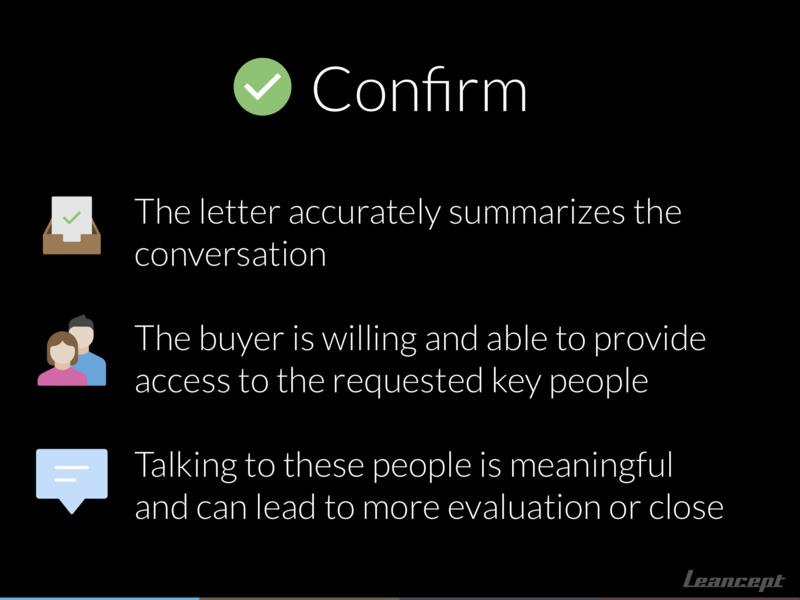 Ensure the buyer agrees that the letter accurately summarizes the conversation you’ve had. Confirm that the buyer is willing and capable of providing access to the key persons or roles you have requested. After you’ve talked to all the key roles, you will have an opportunity to gain consensus that your offer warrants further evaluation. In some sales organizations, this is considered a sales pipe milestone and considered reached when the buyer agrees to all of the above. It does happen that the buyer doesn’t agree with the description given in the summary letter and disputes it. In such a case, the letter needs to be edited or amended. However, if they do accept it, you can now consider them a champion – after all, they are now championing your offer in their organization. The case might be that the buyer has been instructed to get information and pricing from you but not give you any further access. Some buyers just want all the credit. Either way, this isn’t a great situation to be in. A way to counter it is to encourage the buyer to accompany you to any meetings you make with the key roles in their company. You can also argue that you together haven’t spent much time so far and it wouldn’t be fair that the buyer has to do all the work that remains to sell it internally. In these cases, it helps to point to implementation challenges that require executive support or sponsoring to ensure everyone is onboard from the get-go. You could also make the case that the work you two are doing is wasted time unless these key people are informed and kept in the loop. The buyer could be absolutely right. You might have moved too fast. Perhaps the buyer needs to see something reaffirming first to feel comfortable taking this step. This could be a good opportunity to book a demonstration in return for a meeting. If the demo is a success, the buyer gets you access to these key people. This is perhaps the only step where a bit of classic hustling might help. You need to stay insistent but without being impolite. If you see no progress in getting to talk to people in key roles, you should ask your buyer to refer you to someone who can give you access. If that doesn’t help, consider writing off this opportunity. Finding out if you’re talking to the king, the queen or the jester. Once you get your foot in the door, the real work begins. You now have access to the people with their hands on the purse strings. It’s best to lay out the strategy for this work together with your champion. 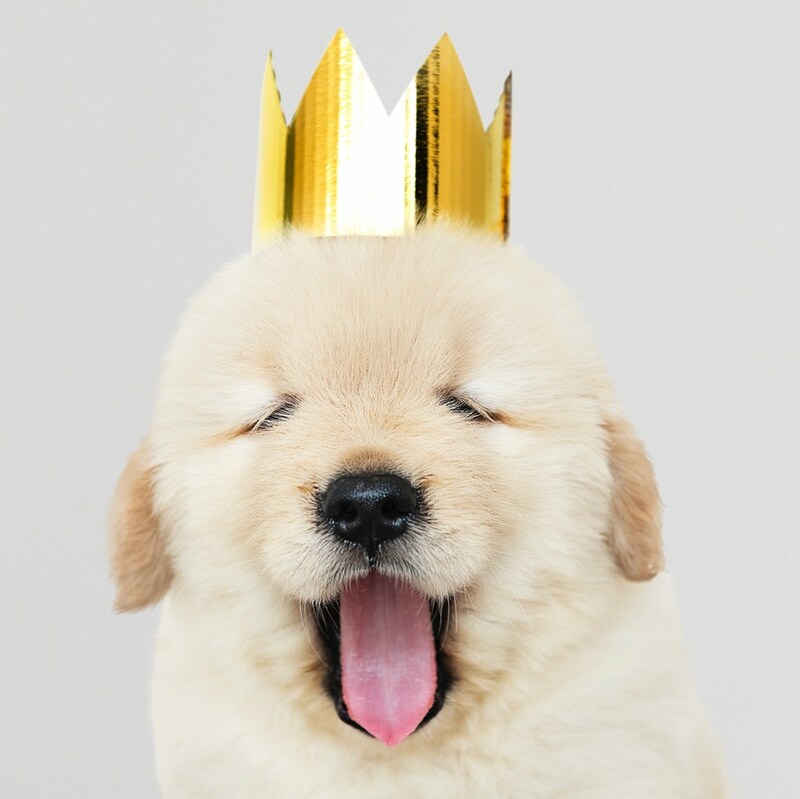 Your champion knows the landscape and can also prepare people in key roles for meetings which will increase the chances of there being a successful outcome – a step towards closing. The champion can also accompany you to certain meetings or phone calls to further affect the chances of a positive result. He or she can help lay the groundwork for these meetings by copying (CC) the key role participants when emailing you to help establish you in the minds of these individuals. These conversations are likely not as challenging as the first ones you made. By winning over the champion, you’ve already proven to be more trustworthy and competent than the average salesperson. The calls or meetings usually constitute of you introducing yourself and your organization, summarizing of previous conversations and asking the buyer to share their goals. 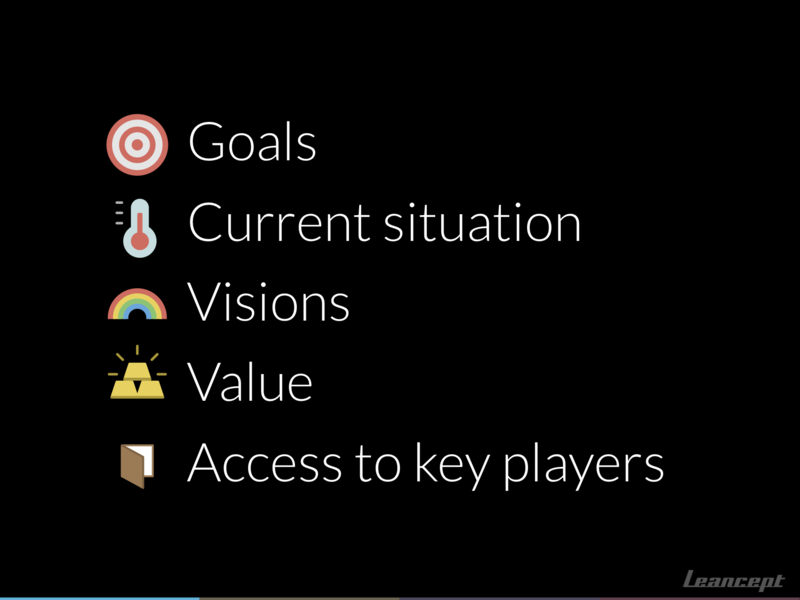 Then go ahead to diagnose each goal, create visions and establish value, just like you did when winning over the champion. As always, it helps to come prepared. In this context, using traditional sales tactics risks leading to a quick “thank you and goodbye” routine. You’re now considered trustworthy so you have to act accordingly. In addition, bring summaries of the conversations you’ve had to date. Success cases are also useful conversation fuel. You can use the time leading up to the meeting to collect success stories from businesses similar to this one. You may have to meet with several so-called key players. The purpose of these meetings is to prove the worth of what you’re offering to more people, which can result in a bigger order. Meetings such as these will also earn you more contact points in the organization. It’s during these conversations you will eventually build momentum toward closing. As I wrote in the previous post, this isn’t some monumental event but will happen gradually. If you have qualified your buyers correctly, the sale will happen. There you are. Value-based selling, from lead to closing. I hope you enjoyed this series and feel inspired to sell more and try out all these techniques and ideas. Change won’t come overnight. Putting this in practice will take time and effort. But it will also result in happier clients who have no doubts that you do understand them and their true challenges. But even when you’ve become a master salesperson, there’s something you will always have to watch out for. Salespeople are urged to call high and to get meetings to as close as possible to the person who makes the final purchase call. It makes sense. As a rule, it’s better to start high. But even if you start lower, the momentum you build is well-invested time. The techniques used to qualify buyers, creating buying visions and establishing value apply. That doesn’t help when some opportunities are fool’s errands and we grow attached to them, like a person suffering from the gambler’s fallacy. Being effective at selling requires a personality that leans towards unsupported optimism. It’s the same kind of personality that undertakes the task of climbing the world’s tallest mountains. Both types tend to make the same mistake: failing to recognize when to give up. The consequences are vastly different. In selling, the consequence is time wasted. On Hillary Step, it’s death. But the mechanisms are the same. 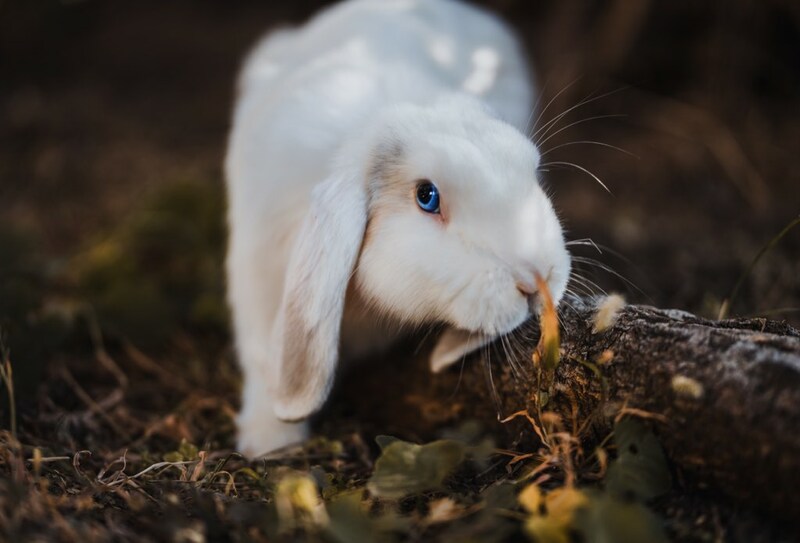 Your best protection against barking up the wrong tree, or jumping down the rabbit hole, is to define a process and following it with a cool disposition. An adage of solution selling is: “Control the process, not the buyer”. Similarly, trust the process over your own judgment. Know when to call it quits. Live to sell, or climb, another day. What of all this will you try first? What in these three posts did you feel inspired to try right away when reading? Why? Please share in the comments! Many of the ideas that inspired this post aren’t mine. They’re borrowed from some brilliant sales leaders and their books. If this article inspired you and you want to learn more, I recommend you go to their writing to get the whole story.